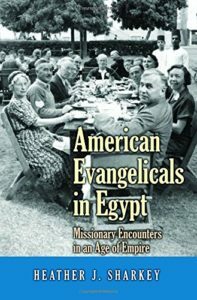 Students from a dozen nations come together to study, learn and build life long friendships. 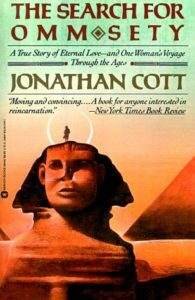 by, Jonathan Cott – The story of one woman’s search for the previous life she led in ancient Egypt, written by a Rolling Stone and New Yorker journalist. 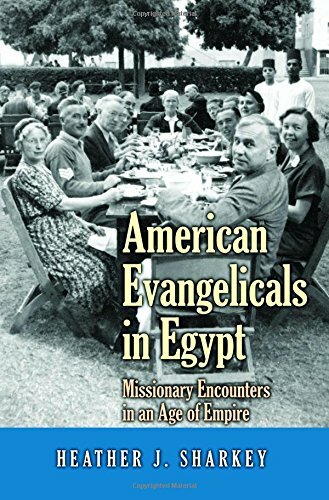 Heather Sharkey, who graduated from Princeton and teaches at the University of Pennsylvania, has written a fine book on the history of the American Mission in Egypt.